Hook your audience’s attention in the first 7 seconds with Message Maps. That’s a question I hear from people who learn to use Message Maps in my workshops. Message Maps enable you to deliver a clear, concise, consistent business message in as little as 7 seconds, 23 words or less. Message Maps are easy to learn, and they’ll make you a better business storyteller. 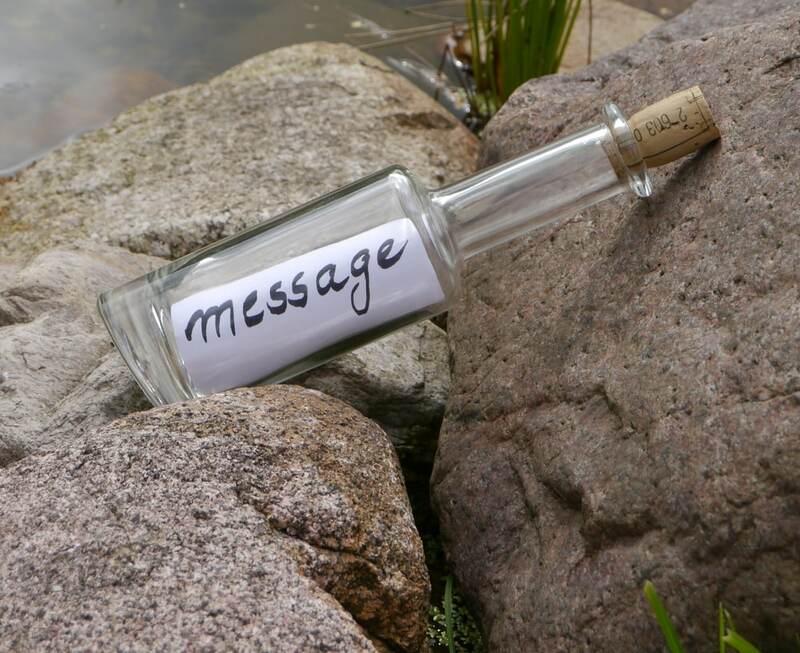 A Message Map is a communications tool that helps you become a better business storyteller. It simplifies and streamlines your story, boiling it down to 1 page. A Message Map gets everyone on the same page, so your message is backed up by the whole choir. A Message map will help you keep all your content marketing on message – Tweets, headlines, emails, website, videos, apps, magazines, events, speeches and more. 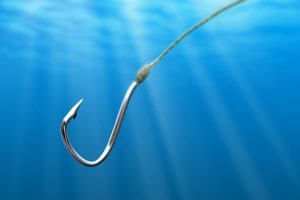 Marketing messages that win the deal help customers see their unconsidered needs and challenge the status quo, Tim Riesterer says. 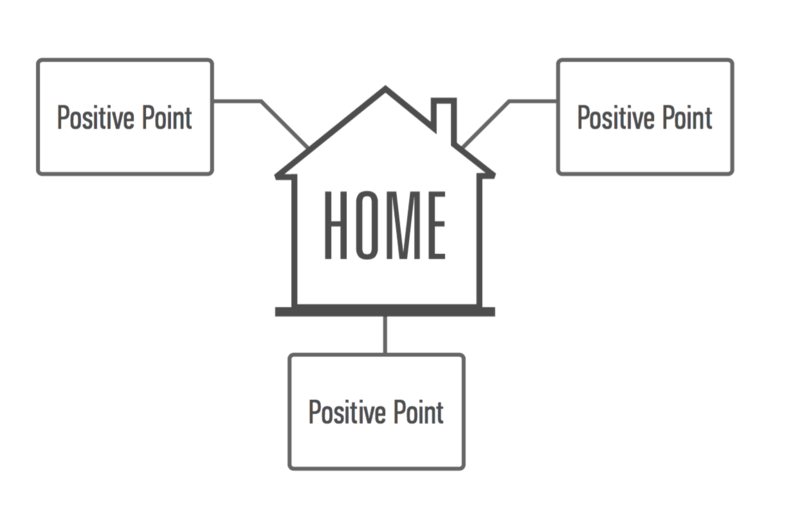 Your main message becomes your home base, supported by 3 positive points. To create a breakthrough message, make sure it has the right size, the right structure and the right resonance with customers. Here’s how. One Company. Many Stakeholders. How Many Messages? 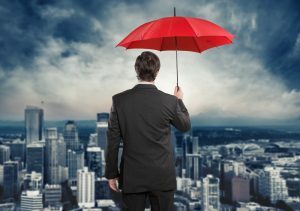 Companies need one main story, its umbrella message that tells all stakeholders – customers, employees, investors and influencers – what’s in it for them? Your company needs one umbrella message that tells all stakeholders what’s in it for them. Make sure you drive your main message home to audiences. 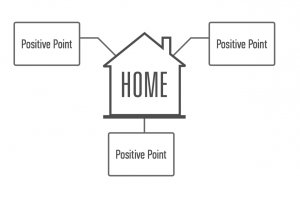 Use a powerful home base, says Tripp Frohlichstein, co-inventor of Message Maps. A great marketing message inquires about what customers need, informs them fully by answering all their questions, and inspires them to act. 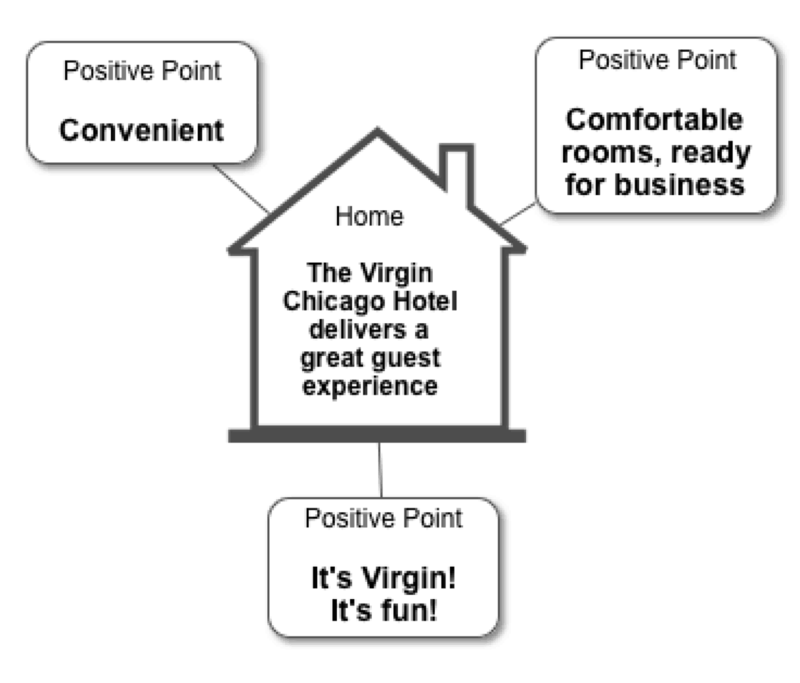 Here’s a simple Message Map for the Virgin Chicago Hotel. 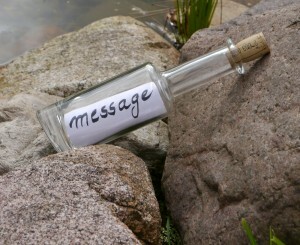 The Storyteller’s Secret offers great lessons on how to create your marketing message. Storytelling is not something we do. It’s who we are. To make tough, complex decisions that involve many decision-makers, skip PowerPoint. Crystallize the solution with a 1-Page Message Map, as Intel did. 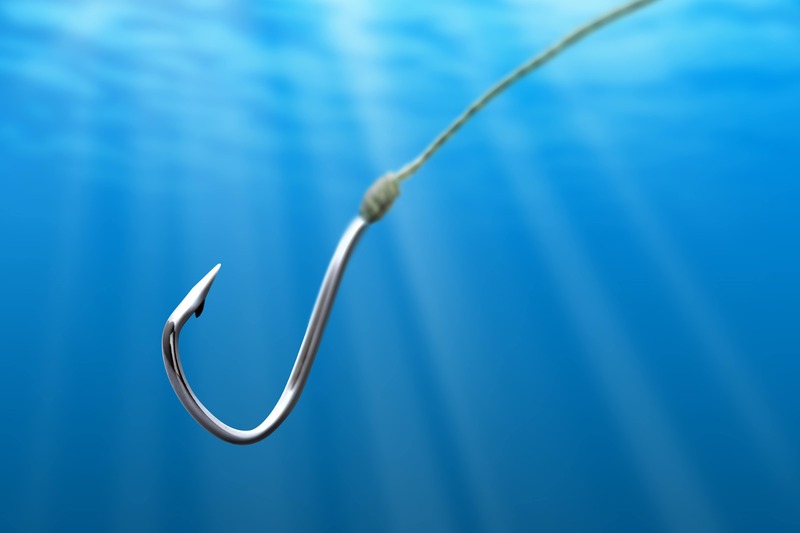 The right message hits the sweet spot, where the needs of customers, investors and employees intersect. 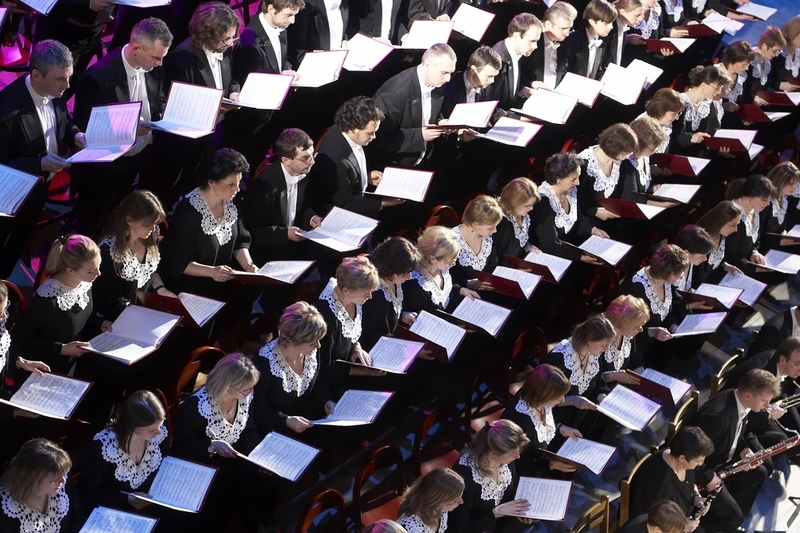 A Message Map makes your content marketing sing, so your message is backed up by the choir – your executives, spokespersons, employees & influencers. 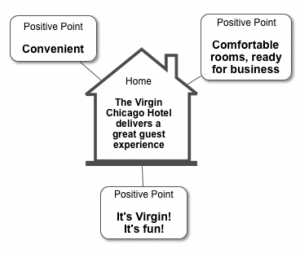 To break through with customers, keep your marketing messages simple – one main point supported by 3 positive points. Use a 1-Page Message Map. Who’s using Message Maps? How do businesses benefit?